Life in gardens — old and new. 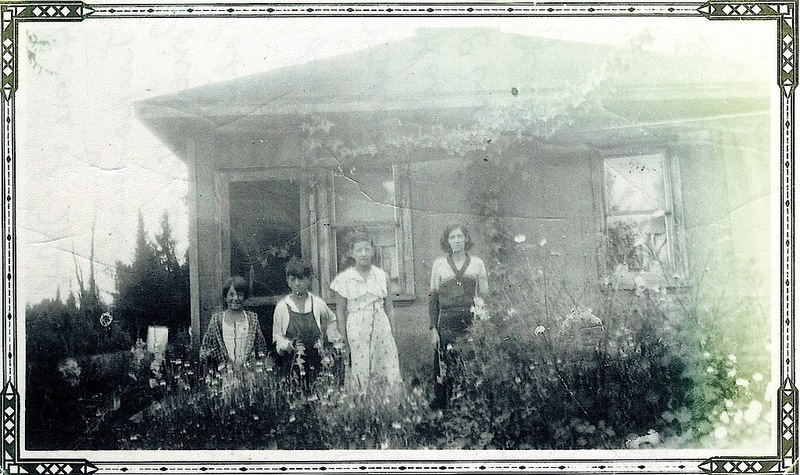 The Both children and mother outside their home and cottage garden at Slave* Lake, Ontario, Canada, ca. early 1960s, via Cloyne and District Historical Society Commons on flickr. *Probably named for the Slave or Awokanak Native Americans of the region. enclos*ure is about . . . Dirt is a wide, unruly room. If this garden is not Paradise, then why like Paradise,/ Does it create happiness through its inner life? Follow me on. . . Please click below to receive notifications of new posts by email. Click to follow by email.